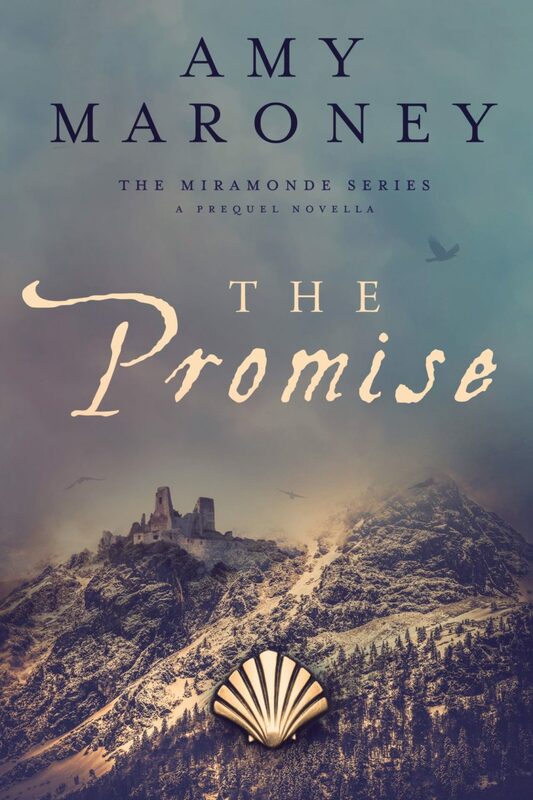 Join my readers group and get a free copy of The Promise! 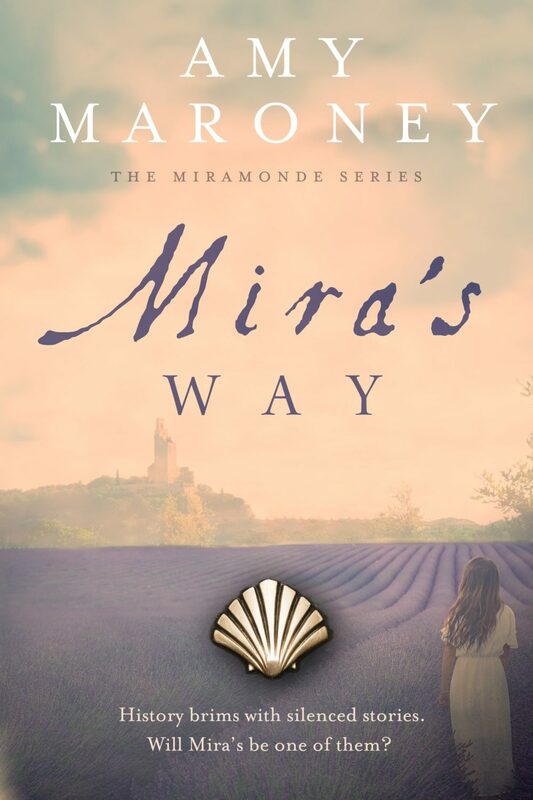 The Promise tells the story of Elena, a mountain healer and midwife who is one of the central characters in The Miramonde Series. 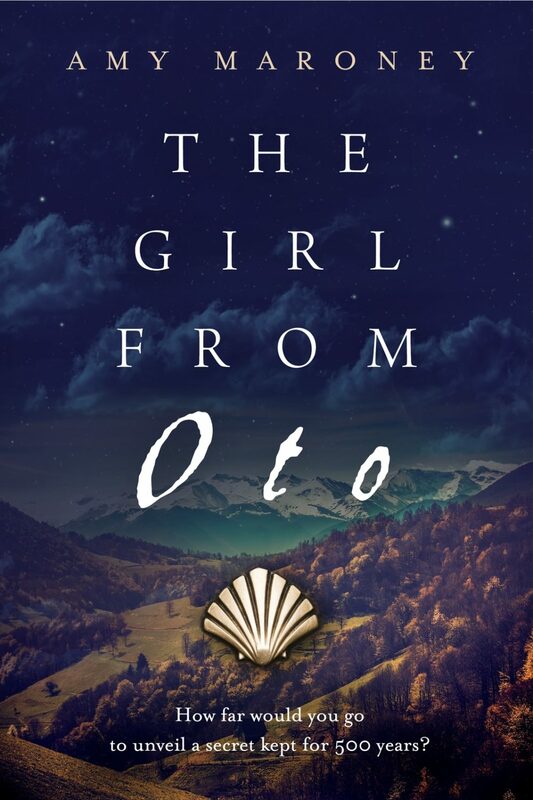 When her dearest friend makes an audacious request, Elena faces an agonizing choice. Will she be drawn back into the web of violence she’s spent a lifetime trying to escape? Grab your free copy of The Promise now! Was a coxswain. Tube-fed fish milkshakes to baby seals. Had a stroke. Climbed Mt. Everest. All the juicy details about my indie author journey.